Patricia Lucacio was associated with a big four accounting firm for 5 years and worked as an accounting, audit and tax consultant for 6 years for a local accounting firm. In addition, she has over 6 years experience working as controller and accounting manager for small service and manufacturing companies. Patricia is a graduate of Concordia University in Montreal and is a Certified Public Accountant. She is a member of the American Institute of Certified Public Accountants and the Massachusetts Society of Certified Public Accountants. 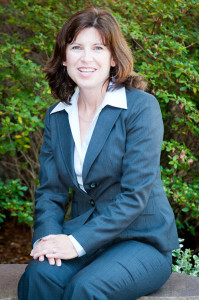 Since joining the firm in 2005, Patricia has managed and performed audits, reviews, and field exams.